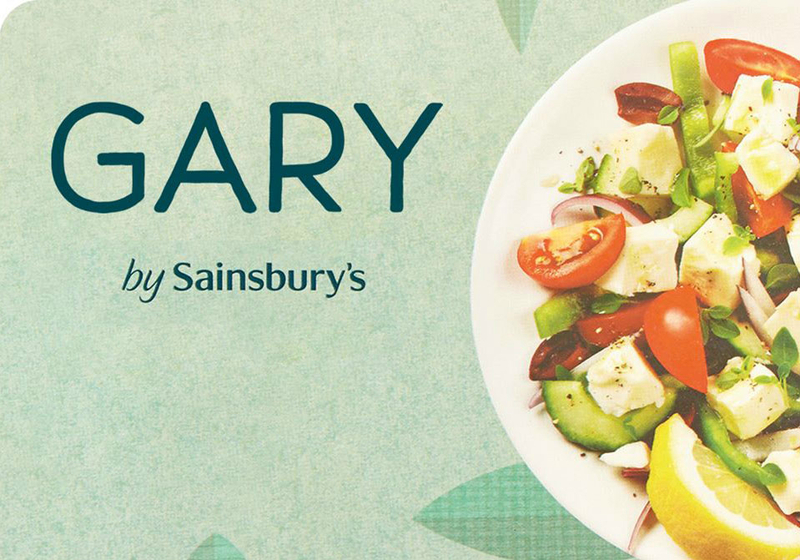 We love this fabulous bit of social media by Sainsbury’s, which went viral, and now Vegan cheese is known nationally as ‘Gary.’ It’s brilliant! Getting up close and personal and responding to consumers in this fun and spontaneous way can be a brilliantly effective way to build relationships and consumer brand loyalty. There’s now a dedicated Facebook Page devoted to Gary, with even t-shirts celebrating the name. Come on Sainsbury’s bring on Bob!